← Looking For A Fun Read? Check Out My New (Free!) Short Story! 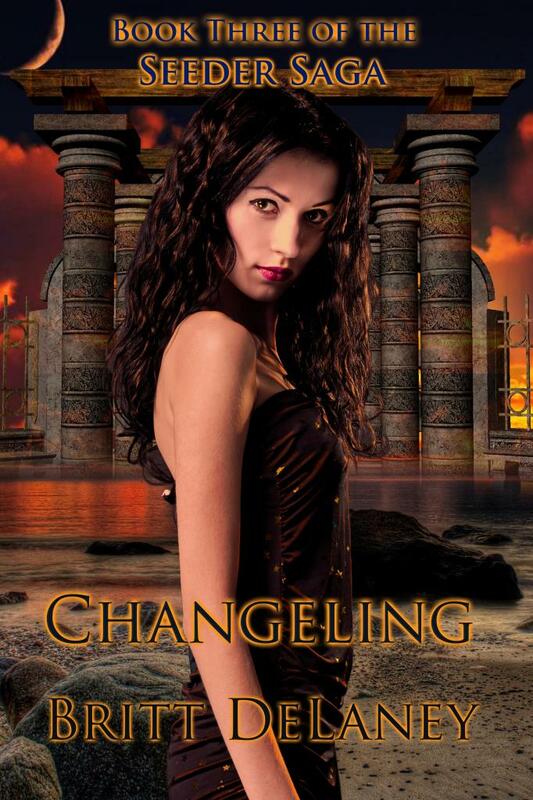 Cover Art Is In For Book 3 Of The Seeder Saga: Changeling! It’s awesome, isn’t it? My cover artist, the amazing Colleen Kennedy of Mystique Book Designs has really hit it out of the park for me. This girl is Lizzie. And the cover tells you this girl is nobody’s fool. Unlike the other two stories in the series, Changeling will not be a one-world story, so we’re going to have one hell of an adventure, and of course, we’ll be checking in with our old friends, Miri and Rain, and the men that go with them. I am so excited for this one. I promise, it’s worth the wait I put you through.